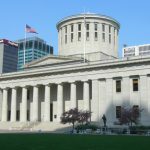 Casino operator MGM Resorts has struck a deal to acquire an Ohio casino from MGM’s real estate investment trust (REIT) MGM Growth Properties (MGP). 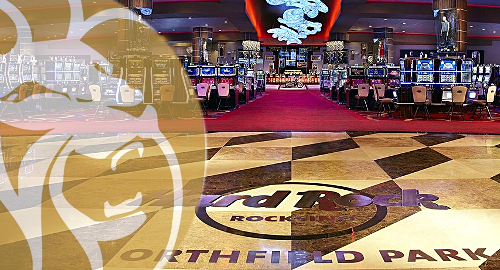 On Wednesday, MGM announced that it had agreed to pay MGP $275m for the operating assets of the Hard Rock Rocksino Northfield Park casino, which MGP acquired in April from Milstein Entertainment for $1.06b. At that time, MGP, which functions purely as a landlord and doesn’t oversee any gaming operations, strongly hinted that it would eventually sell the Rocksino’s gaming operations to an unspecified third party (hint hint) while retaining ownership of the 110-acre land plot. MGP was created in 2015 as a way for MGM to realize some short-term billions, and now serves as MGM’s primary landlord. 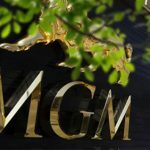 MGM said the Rocksino deal will increase its annual payments to MGP by $60m, 90% of which will be fixed and subject to 2% annual increases until 2022. 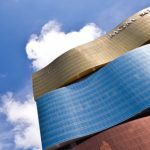 The Rocksino property is a slots-only venue, but its 2,300 video lottery terminals helped the property generate net revenue and earnings of $293m and $94m, respectively, in the 12 months ending June 30. 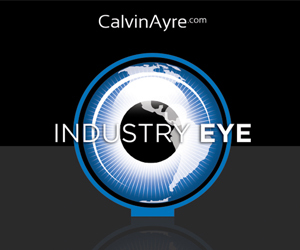 Rocksino was Ohio’s top-earning gaming venue in 35 of the last 39 months. 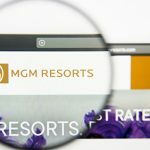 MGM CEO Jim Murren hailed Rocksino as “a great fit for the MGM portfolio” due to its “superior asset quality, premium location and dedicated employees.” The property will now be incorporated into MGM’s M life Rewards Program, a move that Murren said will lead to “revenue and profit growth” at the property.